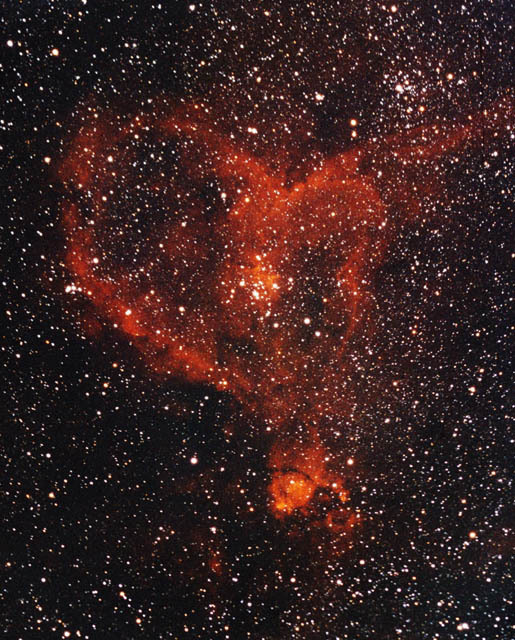 This image was included in Sky & Telescope Gallery July 2001 issue. Exposure: 60 min. (Tokai) + 45 min.